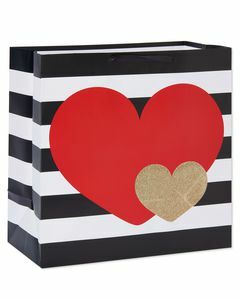 Celebrate heart’s day by sharing a festive gift presentation with someone you love! 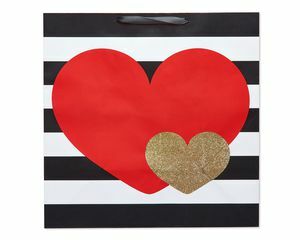 This large Valentine’s Day gift bag features red and gold glitter hearts on a stylish black and white striped background with black satin ribbon handles. 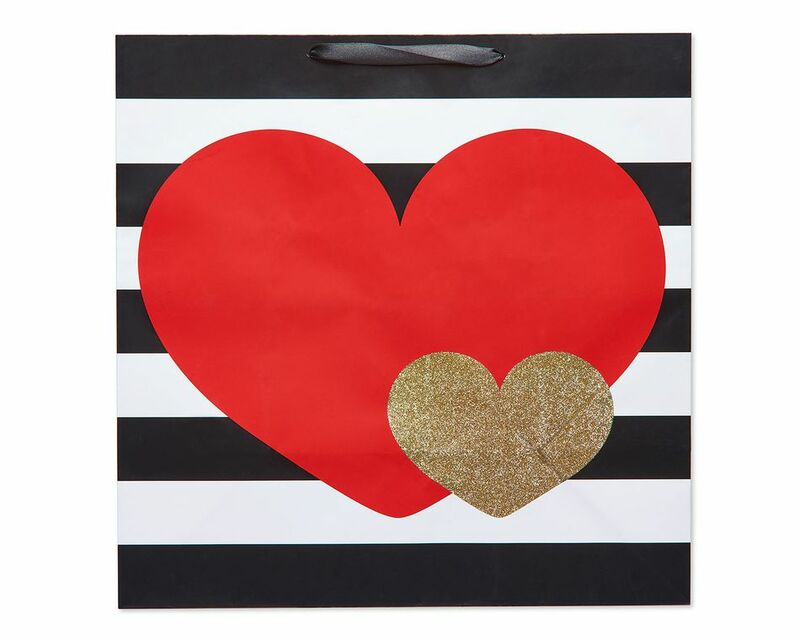 The size is great for wrapping clothing, accessories, electronics, housewares and other larger gifts. 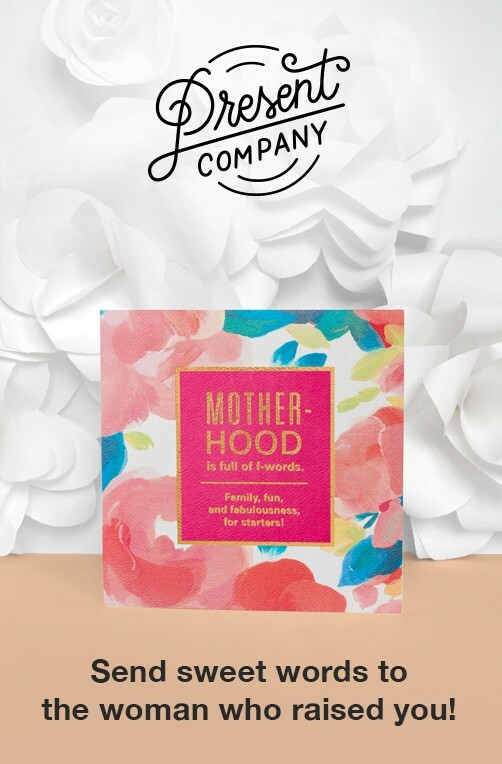 Insert coordinating tissue paper (sold separately) for a bit of flair. 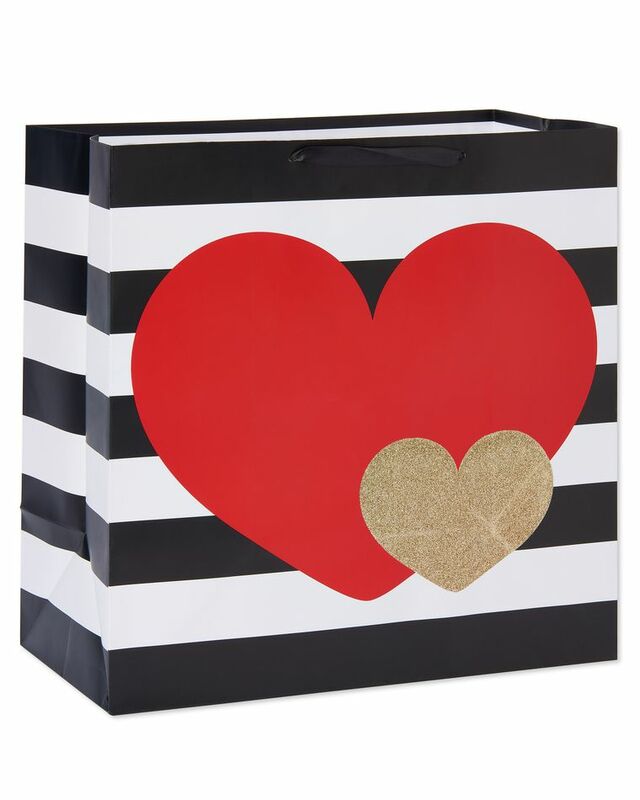 It’s the perfect way to surprise your sweetheart!